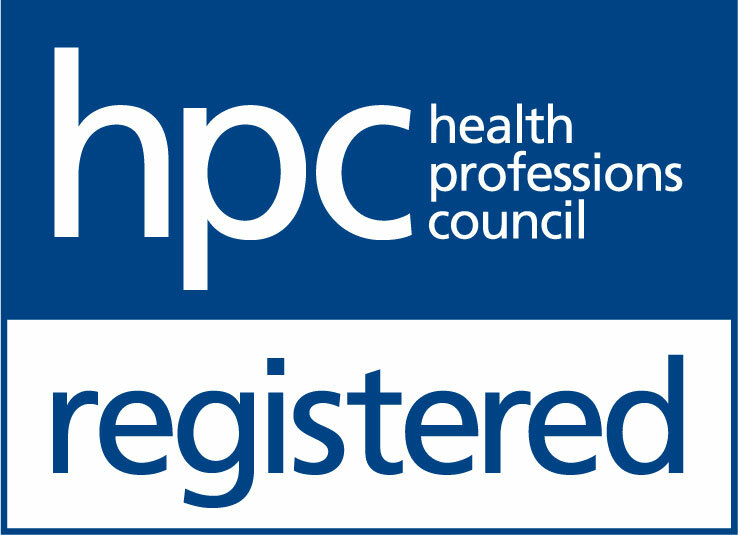 The Hearing Care Partnership Polegate is located in Barracloughs the Opticians, offering free hearing tests, hearing aids, ear wax removal and hearing services in Polegate. 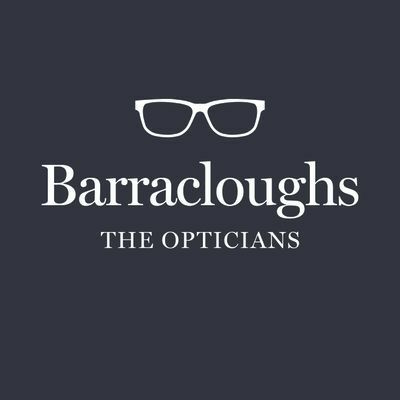 First established in 1957, Barracloughs have come a long way over the past 60 years, continuously developing and investing in their practices, to make them the leading opticians across the East Sussex coast. Frank Barraclough opened the Polegate practice in 1986, one of eight practices in total. The practice underwent a major refit in 2009, giving it a spacious modern feel and allowing the opportunity to introduce more advanced technology for their patients. 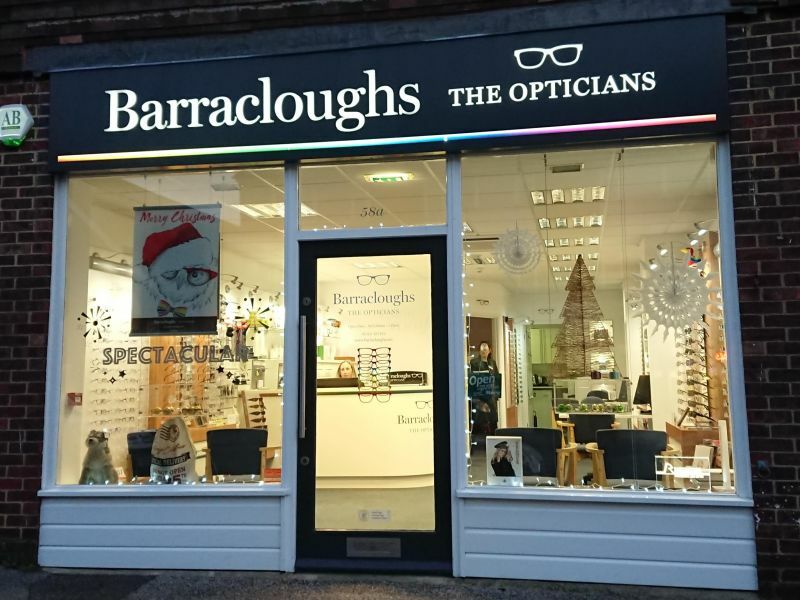 With patient care and service at the forefront of their focus, we are assured their values fall in line with ours, making them the perfect practice to partner up with and offer optical and hearing care all in one place.